VALENTINE'S DAY GIFTS - sophia. ​What a wonderful day to celebrate love in all of it's beautiful and mysterious ways. 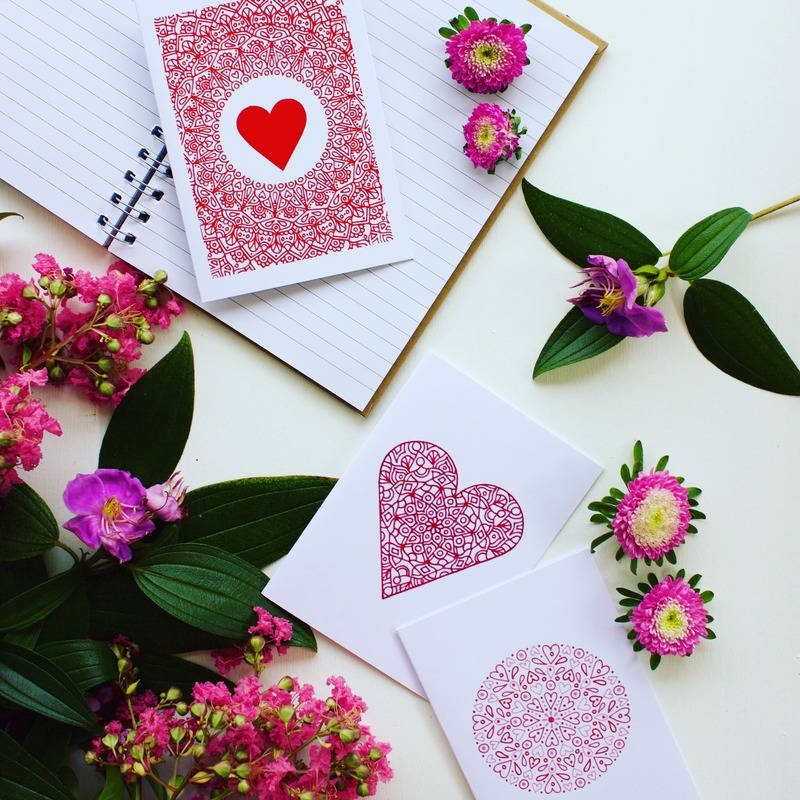 We want to share these gorgeous, eco-friendly and love-filled gifts with you so that you can pass them onto the people who you love and admire the most. Each piece has been ethically and sustainably crafted in Brisbane which mean's that they're entirely guilt free too! It's important to tell the ones you love how much they mean to you and so we've curated this special love-filled collection just in time for Valentine's Day! 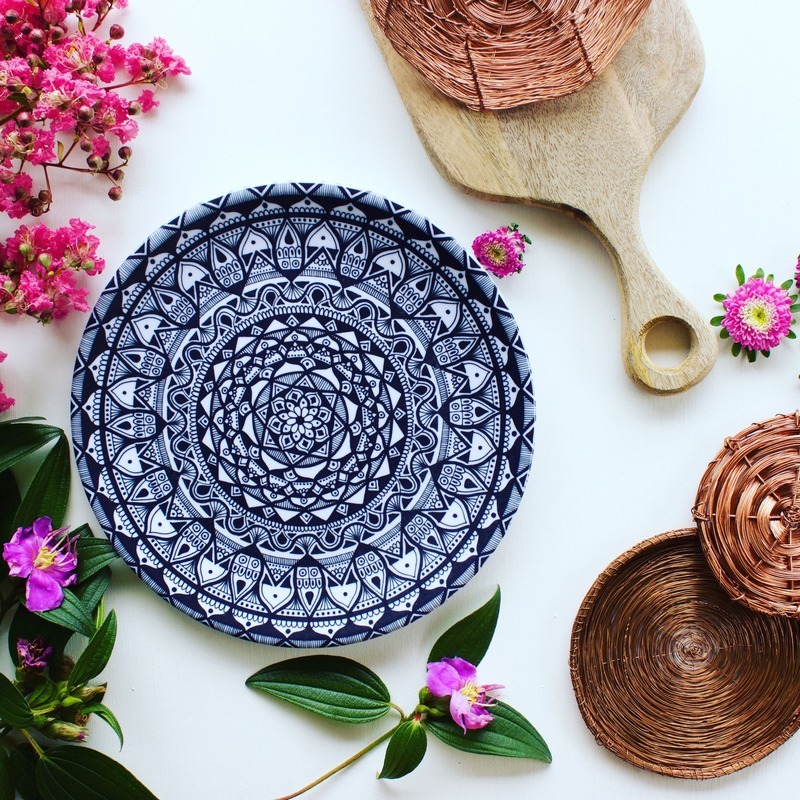 Not only has each piece been handcrafted with love but they have also been sustainably and ethically produced right here in Brisbane! INSTEAD OF CHOCOLATE THAT DESTROYS RAINFORESTS, HOW ABOUT ONE THAT RESTORES IT? That's right, Alter Eco Chocolate is the best kind of sustainable chocolate that actually restores rainforests all around the world. All their products are certified organic, non-GMO, they invest in their farmers and above all that, their chocolate is absolutely mouth-wateringly delicious! 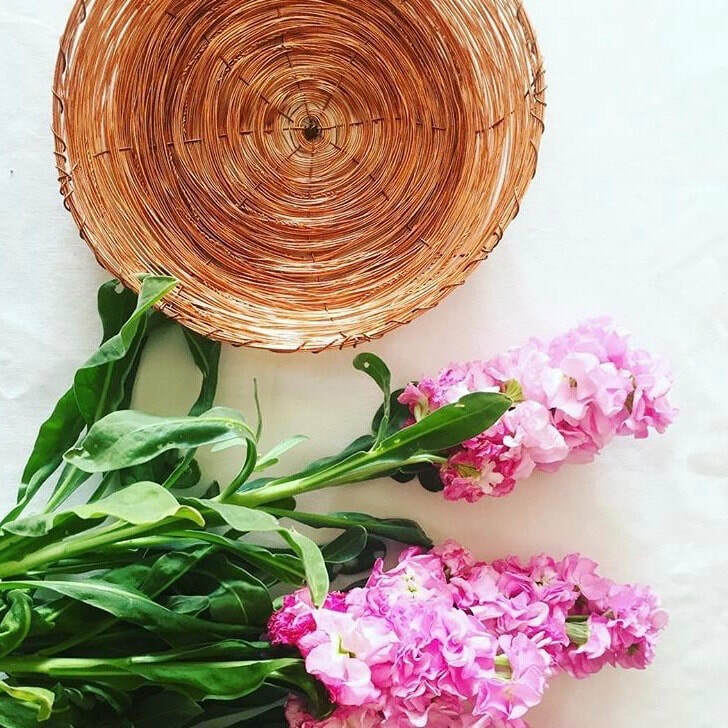 ​INSTEAD OF CUT FLOWERS, HOW ABOUT SOMETHING THAT IS GOING TO CONTINUE TO GROW? Buying a potted tree which you can plant in your backyard and watch as it grows into something beautiful and utterly magnificent, buying flowers that are growing in a pot so that they'll last for weeks after Valentine's Day and will continue to flower every season for years to come and giving your loved one a pack of their favourite flower seeds and spending the day planting them in eco-friendly pots and then sitting back to watch them grow! STILL BUYING TEDDY BEARS THAT ARE MADE FROM SYNTHETIC FIBRES, WHY NOT BUY SUSTAINABLE VALENTINE'S DAY GIFTS THIS YEAR? 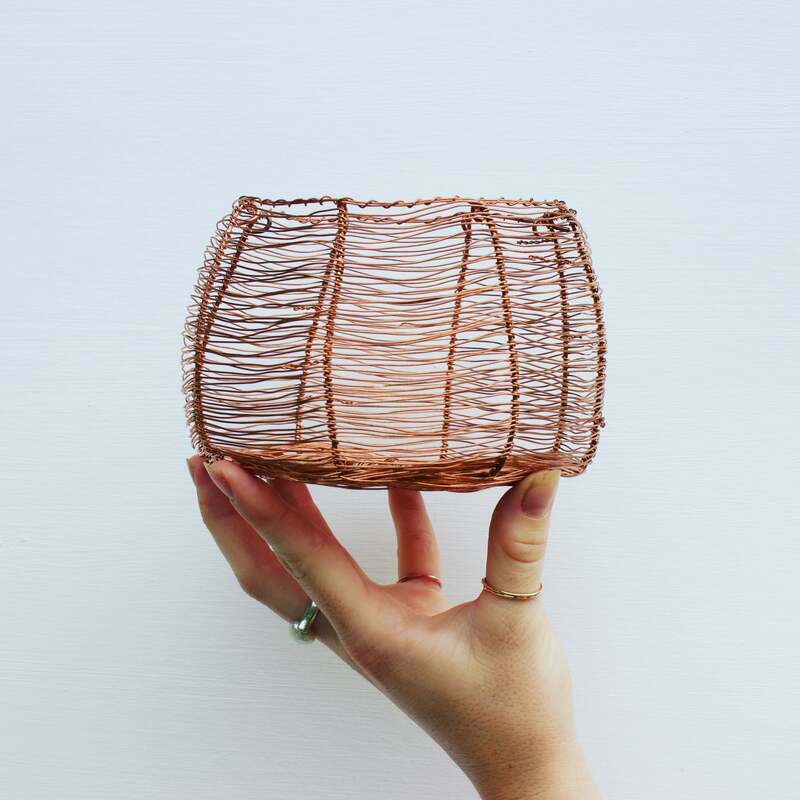 ​There's no longer an excuse for buying plastic gifts which are also covered in plastic! As you already know, we're passionate advocates for sustainable and ethical gifts and have curated an entire collection of wonderful presents. Not only are they going to last a lifetime but they also give back to the environment and community in more ways than one! 1. Grab your laptop, a few beanbags, blankets, your favourite movie and plant of snacks and head to a local park to have and outdoor cinema night! 3. Have a karaoke competition in your living room except you can't choose your own songs, your partner has to choose them all for you and vice versa! 4. Reminisce on the good old days and build a huge blanket fort in your living. The more blankets, pillows and snacks, the better!! Later on, turn it into a movie night! 5. Play a game of hide and seek in the dark and the aim of the game is for the person who is "it" to find the other person before they scare them! 6. Head out into the garden together with various packets of flower seeds and plant an entire garden together. Watch the seeds grow and then bloom! ​luxurious and eco-friendly Valentine's Day yet! 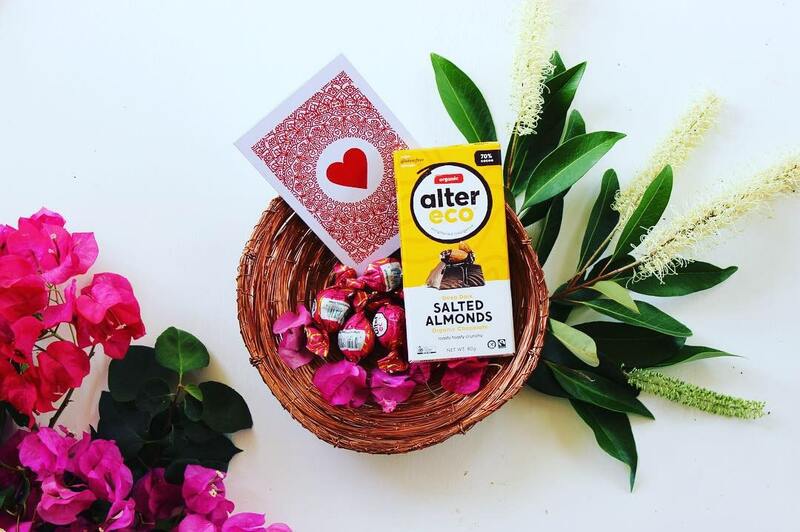 We’ve teamed up with Alter Eco for Valentine’s Day this year in a bid to provide you with sustainable alternatives to the usual plastic gifts and forest-destroying chocolate treats. Not only will your taste buds thank you, so will our farmers, forests and environment! 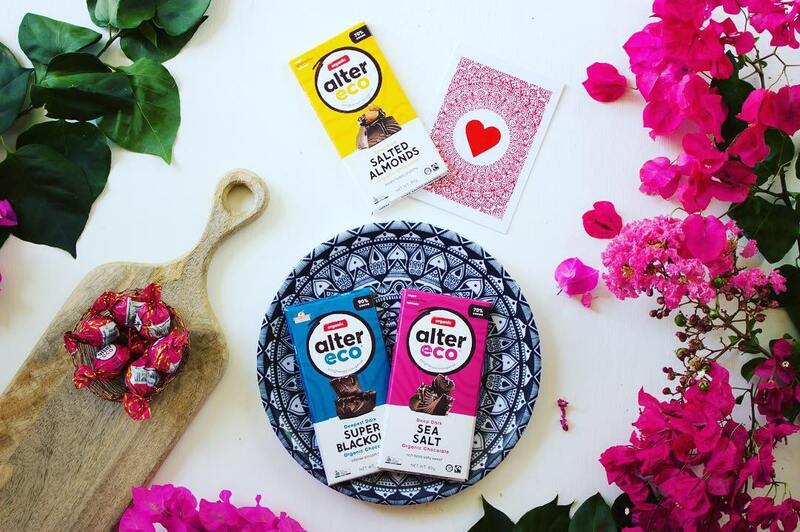 To see more of our project with Alter Eco, please head over to our blog or head to altereco.com.au to buy yourself a tasty treat!